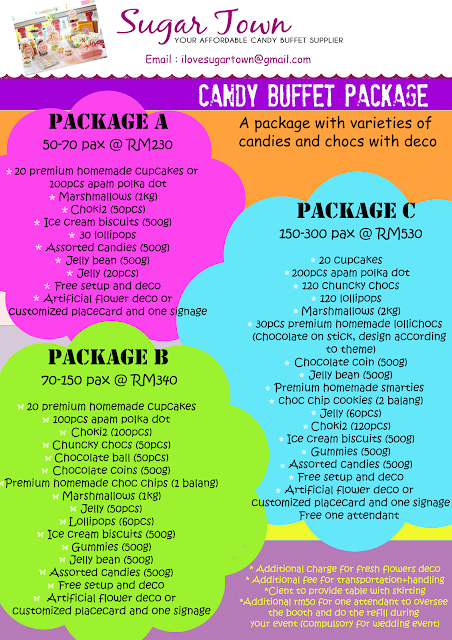 Please take note that Sugar Town is an affordable candy buffet supplier. 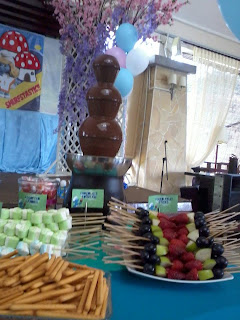 We target budget customers and customers who wants to have big candy buffet without having to burn their pocket. Therefore hurry book your date with us!